Well, then what are weekends for? 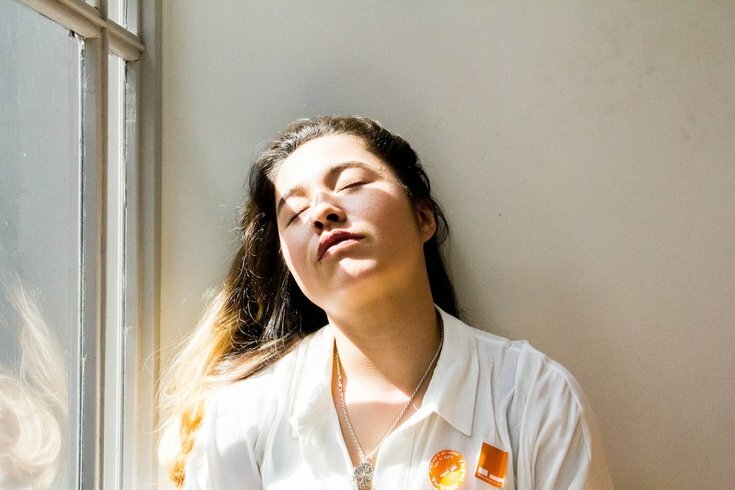 A jam-packed week filled with work, extracurriculars and social engagements leaves people yearning for the weekend and a chance to relax and, of course, catch up on sleep. But a new study published in Current Biology reports you're not actually "catching up." Those hours you missed during the week, unfortunately, aren't banked for your Saturday and Sunday sleep-ins. Researchers assigned 36 healthy young men and women to three groups that had different sleep requirements over a total of 10 days. The first group slept for nine hours each night for the 10 days. The second group could only sleep five hours during the same time, while the third were allowed to sleep for only five hours Monday through Friday but could sleep as much as they wanted on the weekend, CNN reports. Researchers found that the groups who slept the least had the poorest health outcomes and experienced increased caloric intake from late-night snacking, weight gain, and decreased insulin sensitivity. And while the test subjects in the third group had slightly better results during their "weekend" nights, once they went back to their sleep-deprived "weekdays" they had even worse insulin sensitivity as compared to the second group. Low insulin sensitivity can lead to increased blood pressure, blood sugar, and body fat around the mid-section, MindBodyGreen notes. Both sleep-restricted groups gained a small amount of weight over the course of the study: slightly more than 2.2 pounds, the BBC adds. "It could be that the yo-yoing back and forth — changing the time we eat, changing our circadian clock and then going back to insufficient sleep is uniquely disruptive," said Kenneth Wright, senior author on the study and director of the Sleep and Chronobiology Lab in a statement. A surprising finding of the study was that only men seemed to be able to get recovery sleep throughout the weekend. They slept longer on both Friday and Saturday nights, but women slept longer only on Fridays, CNN adds. Sometimes lack of sleep is unavoidable, but this research suggests that consistently not getting enough sleep during the week and trying to catch up on the weekends may do more harm than good. You're better off keeping to a regular schedule. It’s worth noting that this study focused on how sleep restriction and catching up on rest at the weekend affects metabolic health, rather than, for example, mental health or cognitive ability.